Social engagement theory. Our nervous system's most important function is to ensure our safety, but as humans, we need more than safety; we need connection. When we are safe, we "spontaneously interact" with one another, using facial expression, eye contact, and tone of voice; in other words, we use our social engagement system. At the moment the brain perceives danger, it seeks reassurance. We look to another in this moment in order to resolve things, gauging expression and tone. Without finding that reassurance, our own facial expression, eye contact, and tone of voice change. All of this occurs because the brain perceives a possible threat. Our connections with one another, a key to our happiness, is not just reliant on a strong sense of safety. The brain seeks to resolve a threat to safety through social connections as well in a perfect feedback loop. In early years, this autonomic and complex interaction happens between a child and a trusted adult. As children mature into adolescence and adulthood, they look more to their peers and then to themselves for approval and for this reassurance of safety. This is where social development theory comes in. Social development theory. Erik Erickson's Theory of Psychosocial Development has eight stages. At age 12, children are moving into adolescence, from "Stage 4: Identity vs Inferiority" to "Stage 5: Identity vs Role Confusion." Stage 4 is a time where children move from finding self-esteem in a trusted adult to finding it in a peer group. Stage 5 marks the phase where the adolescent feels a great need to belong and to fit into the community. This is a time for exploration of identity, values, beliefs. The transition from Stage 4 to Stage 5 happens during middle school. Adolescents move from reliance of adults to seeking approval from peers. Belonging and the need to fit into those peer groups seem to take precedence. Even though this transition is normal, adolescents still require adult attachment for healthy social development. If extensive peer contact increases as a loss of attachment with a trusted adult occurs, it can lead to abnormal social development, including a delayed development of prosocial behavior, the adoption of health-risk behaviors, and an inability to self-regulate. In other words, even though adolescents are focused on the peer groups, the relationship with trusted adults continues to ensure normal social development. Social structure. Researchers have found that infants as early as 10 months old understand social dominance and hierarchy, suggesting that social structure is something recognized at an early age. Simple aggressive behavior is seen in small children as a strategy to get what they want. As children mature, they pick up on the norms of the social group and try to belong. Early research suggested that the home and the school communities provide the social structure for children. In adolescence peer groups create their own social structures, developing group norms and identities. Middle school is a time when social engagement, social development, and social structure interplay at a critical time. Social engagement theory helps us understand that our sense of safety is reliant on our connections to each other in complex, autonomic ways. Social development theory helps us recognize that middle school, especially 6th grade, is time of great transition, from looking to adults for self-esteem to looking to a peer group for the same. The need for belonging and for fitting in intensifies during this time. Understanding social structure helps us frame this period as a time for creating social groups with norms, values and identities established by the group members. The social structure is also where we learn more about power. 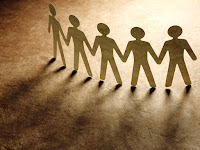 Bullying happens at a social level and peaks at a time when the mammalian need for social connection is met with an intense need for peer approval and the creation of social structures within those groups. All of this is happening to children transitioning to adolescence with newly developed and still developing social skills. 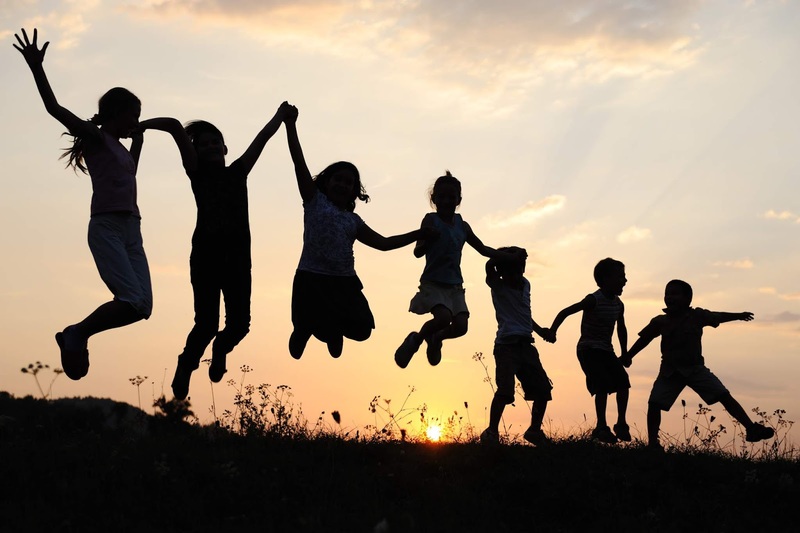 During the entire middle school experience, the need for connection with a trusted adult remains essential to normal social development; it is a consistent need until reaching adulthood. By approaching bulling prevention work from these frameworks, we start to understand why some of our previous bullying prevention efforts are ineffective at the middle school level and begin to envision how we might create preventative measures that connect to the social development process of our adolescents. “Middle school is kind of like Middle-earth. It’s a magical journey filled with elves, dwarves, hobbits, queens, kings, and a few corrupt wizards. Word to the wise: pick your traveling companions well."